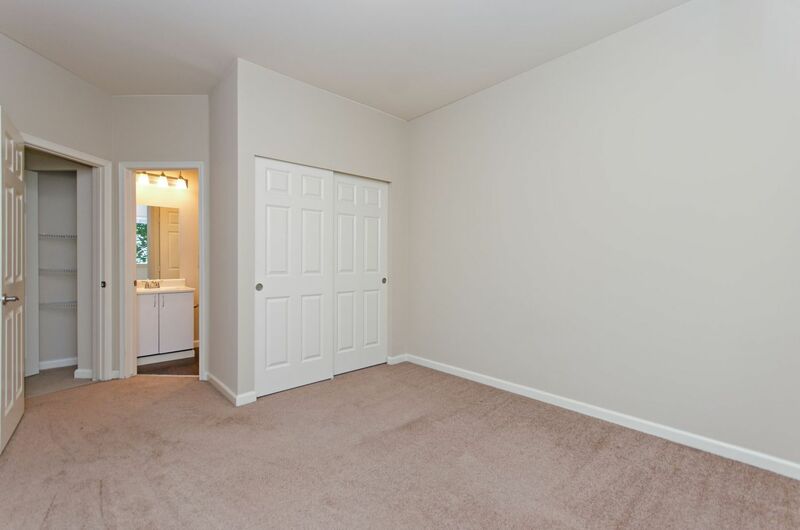 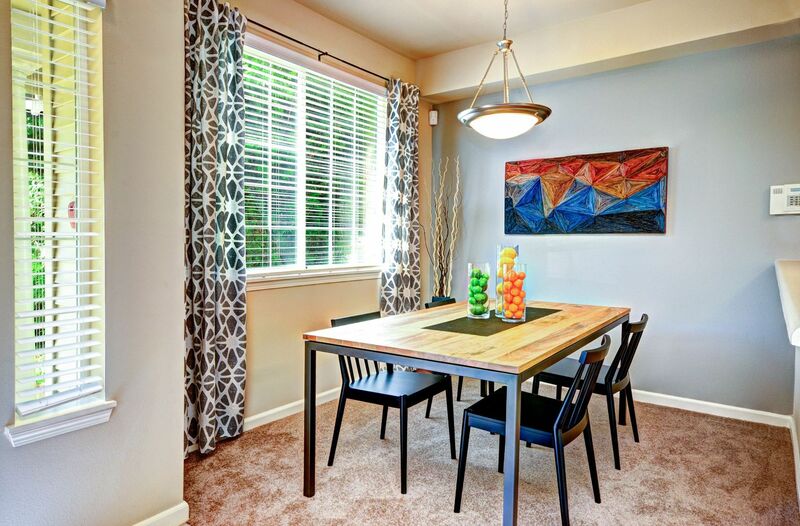 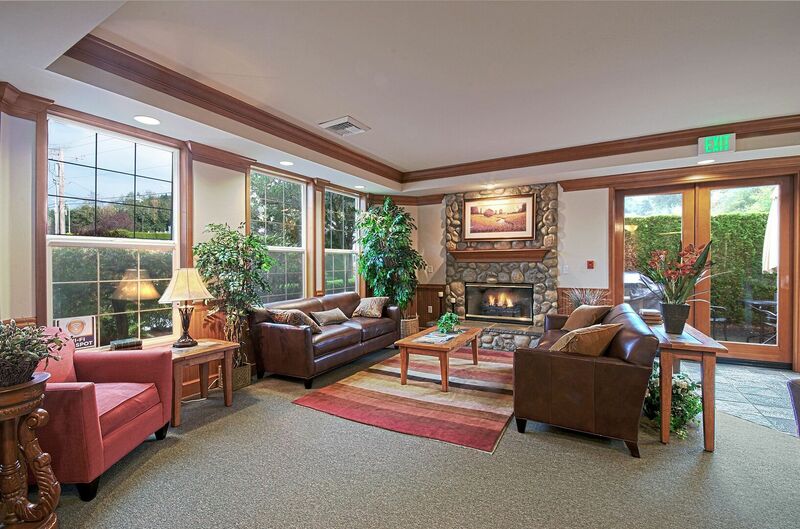 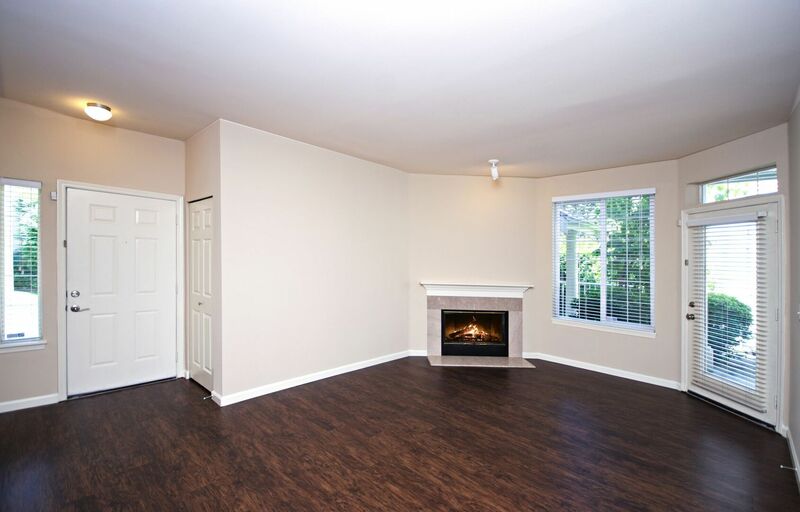 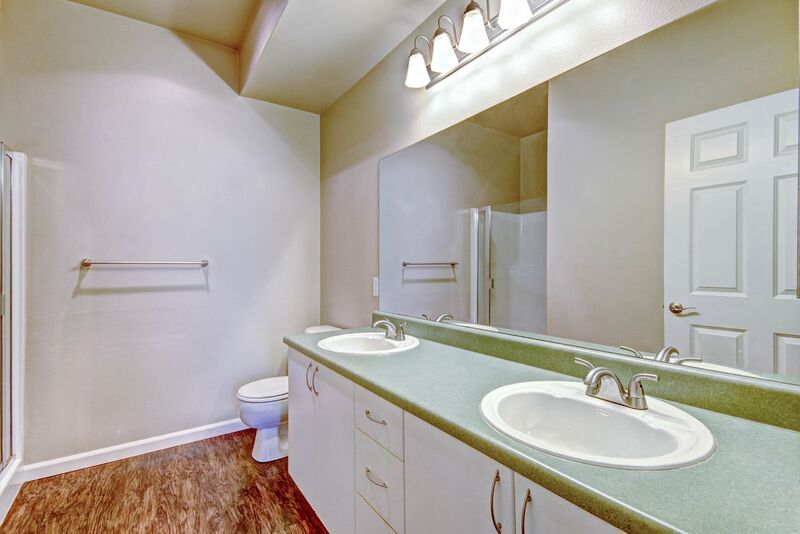 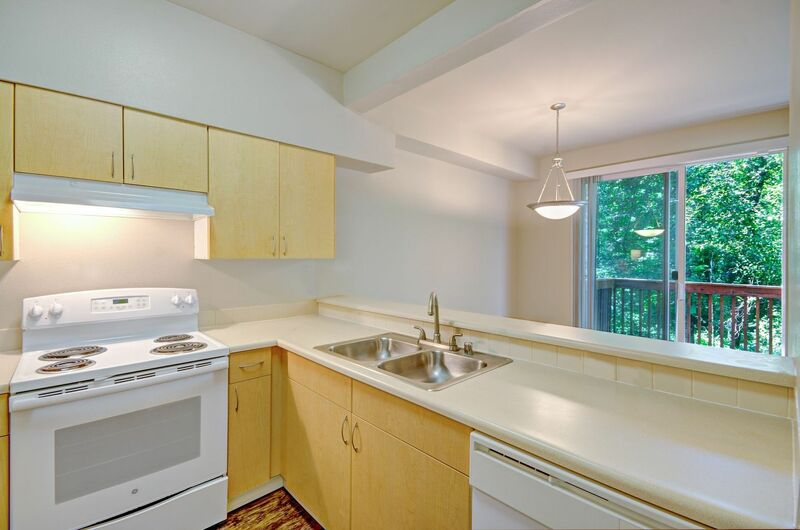 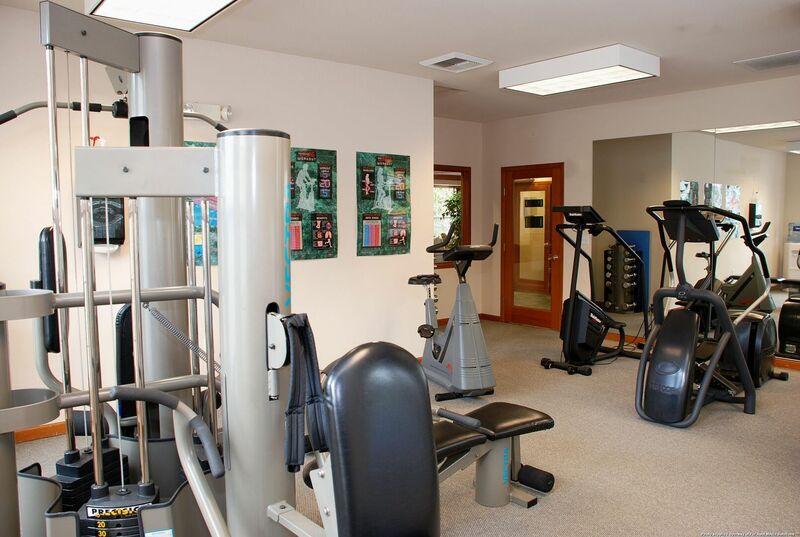 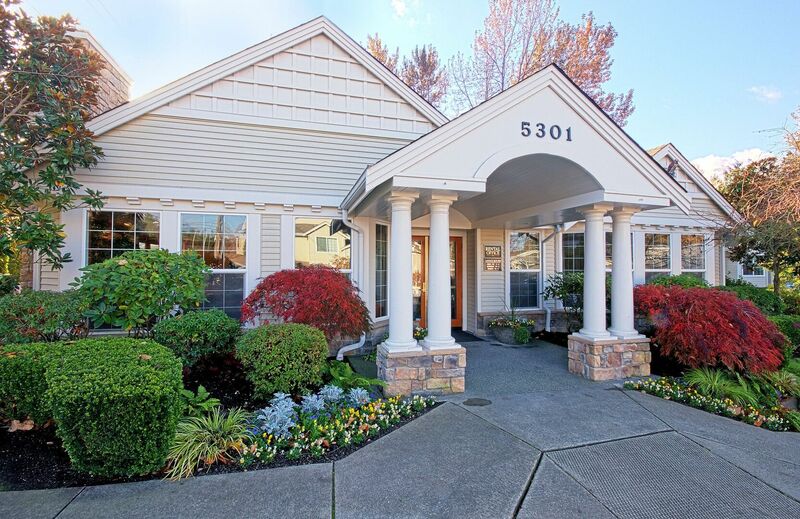 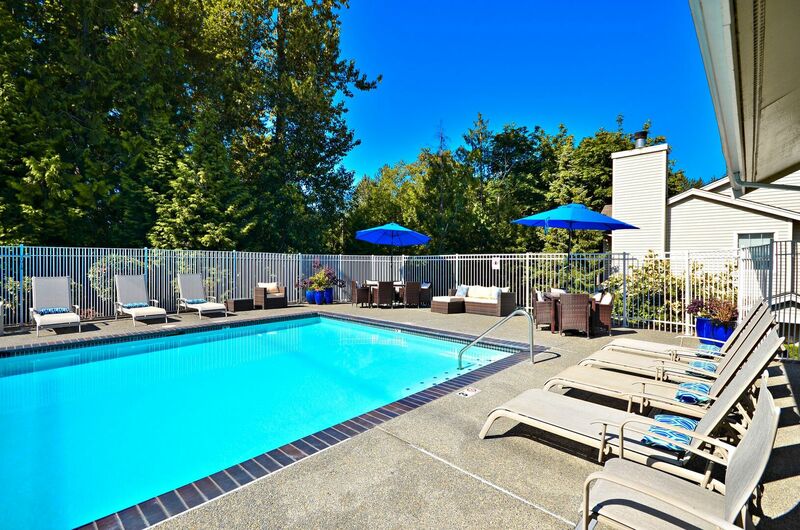 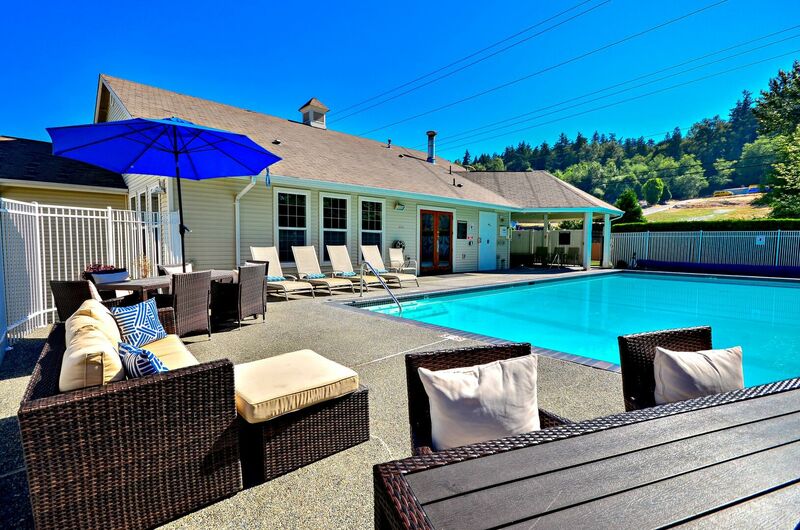 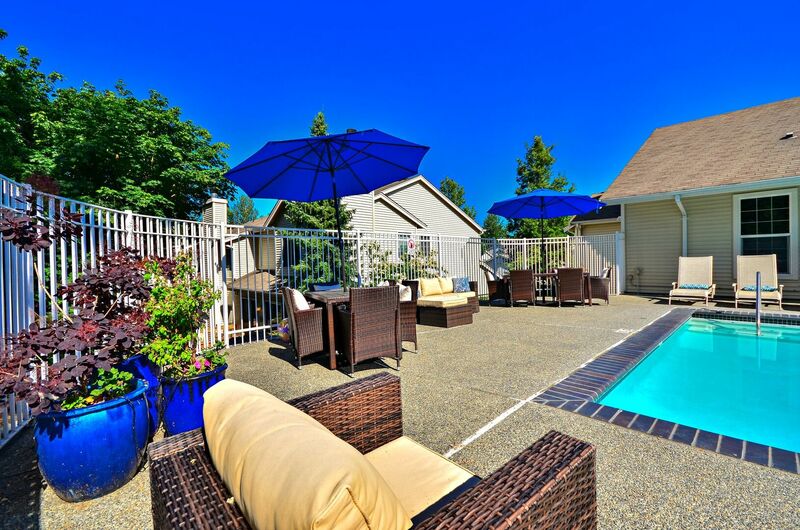 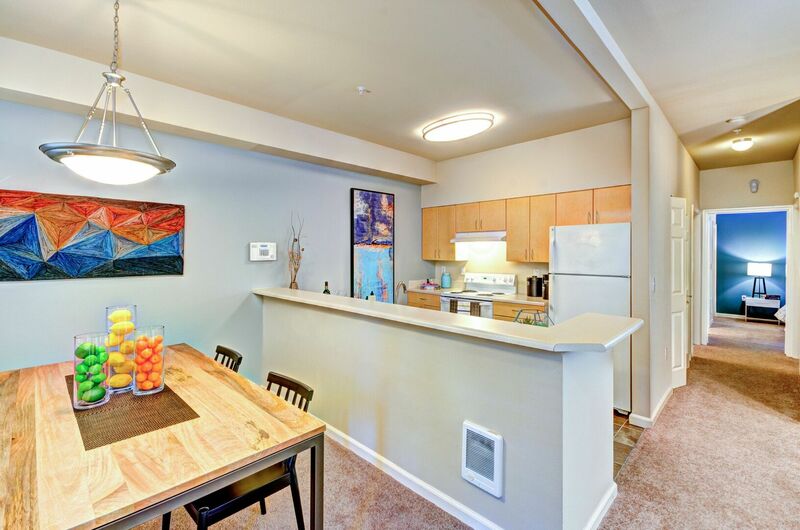 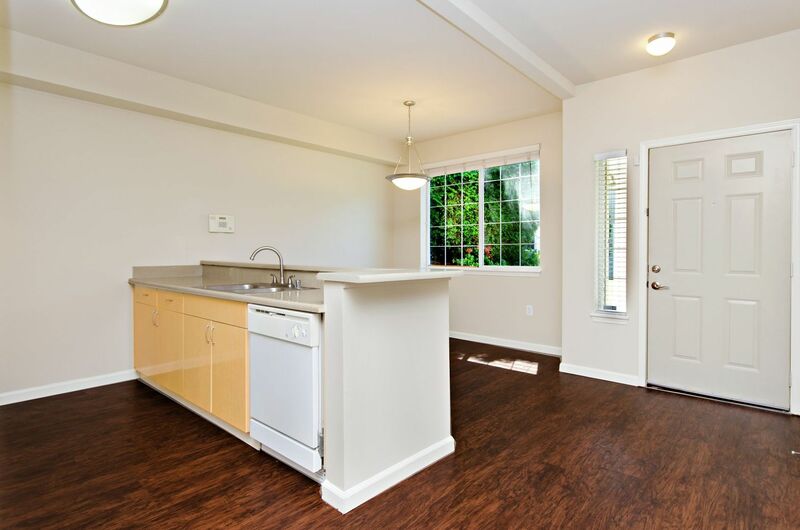 Surrounded by lush greenery, Springbrook offers a peaceful retreat in Renton, WA. 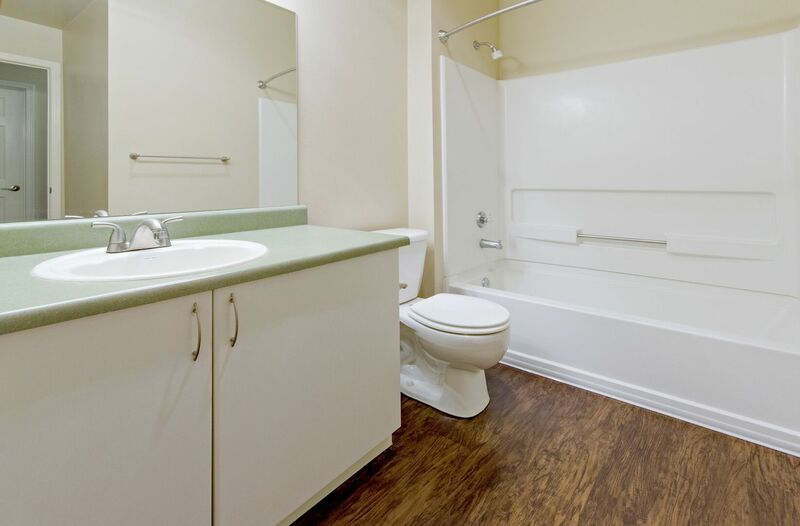 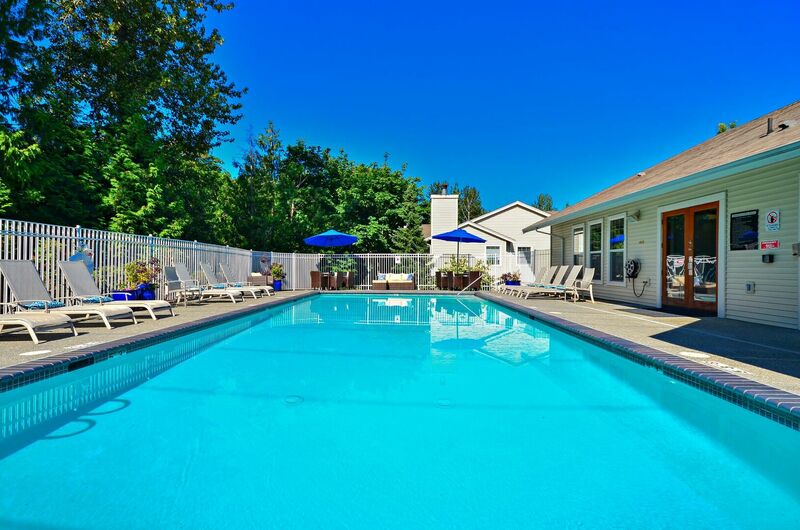 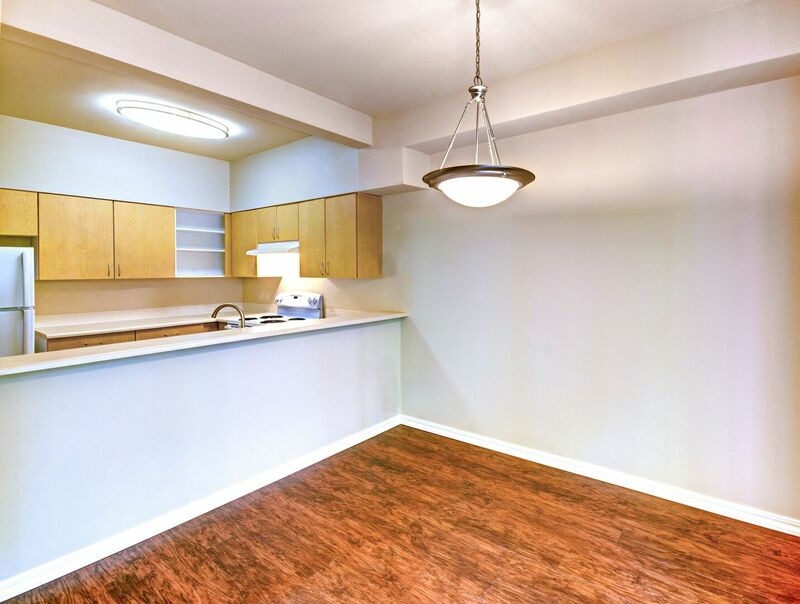 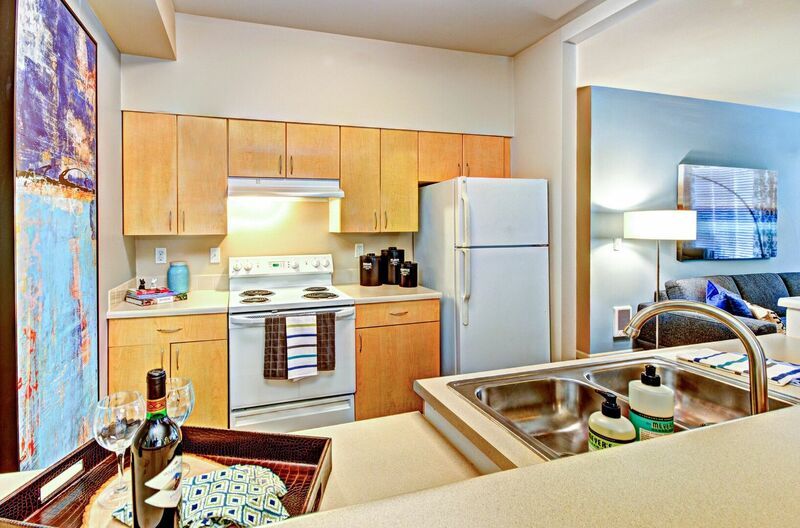 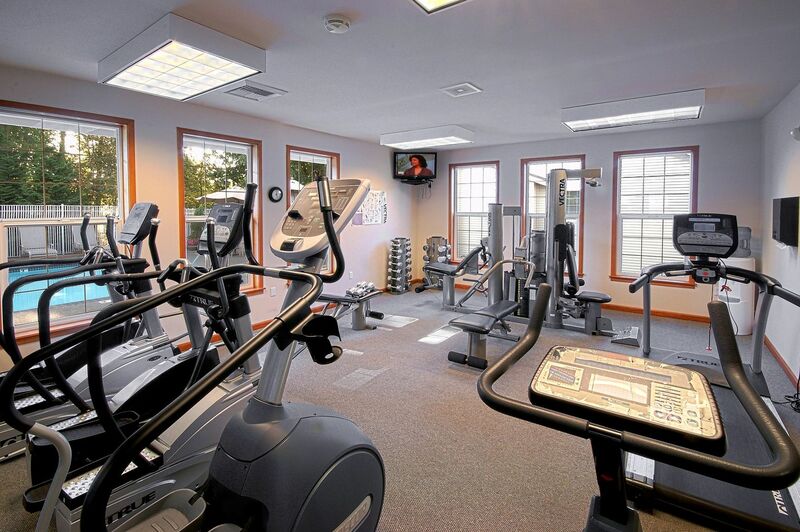 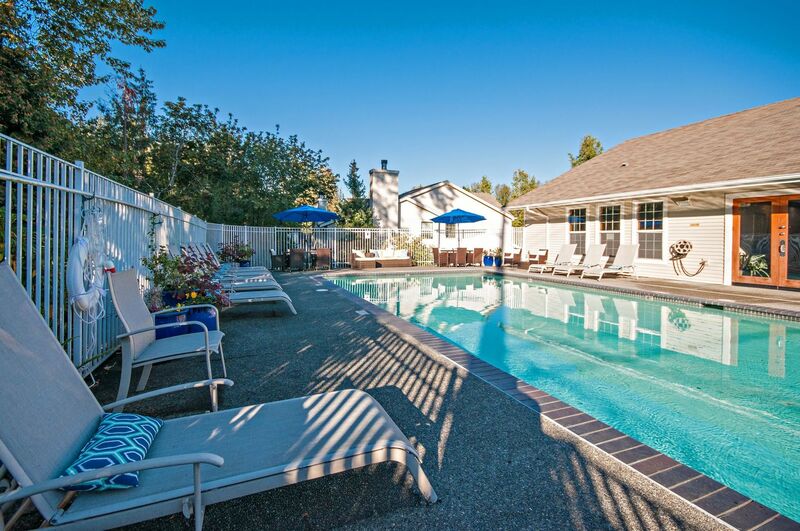 From a serene pool and sundeck to apts. 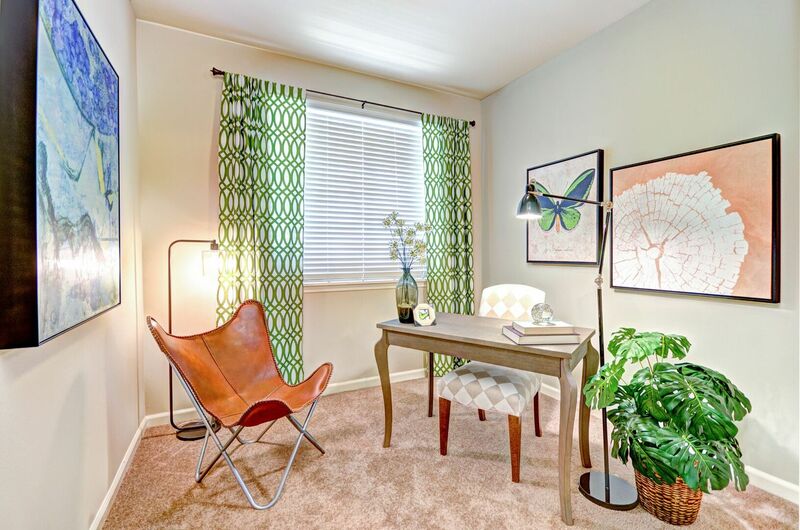 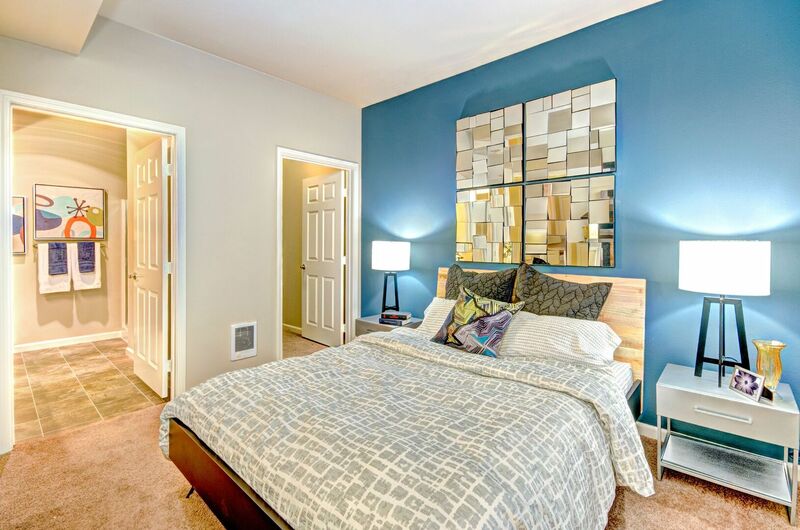 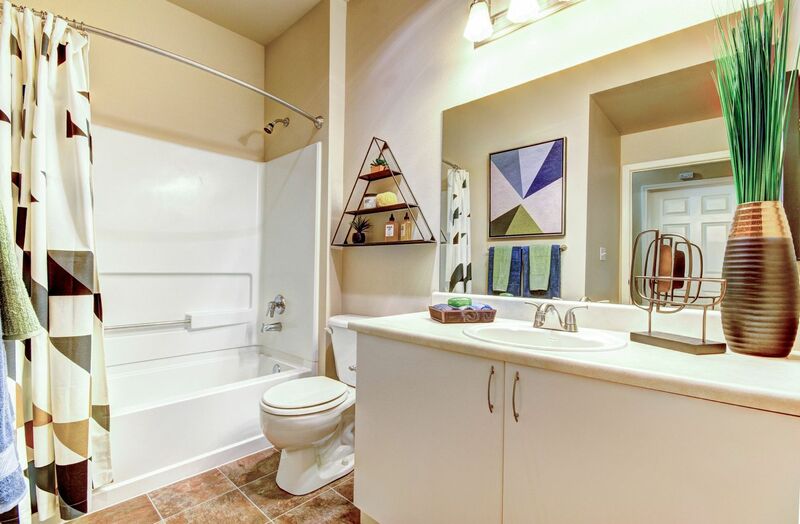 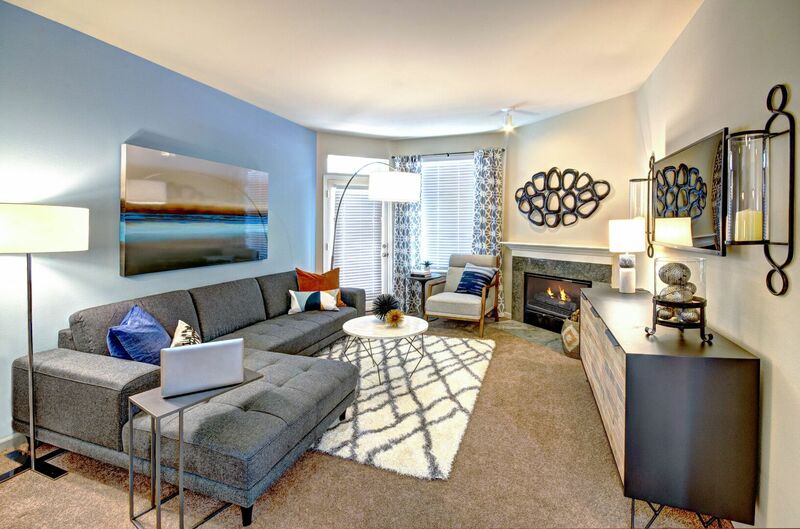 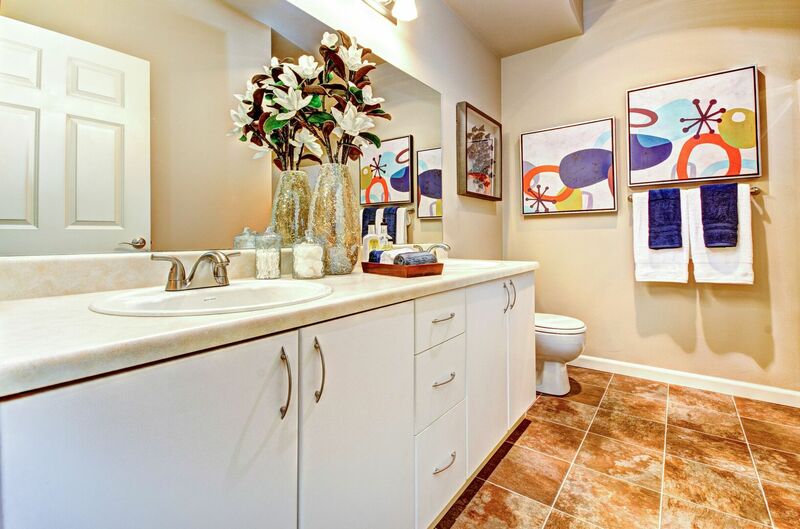 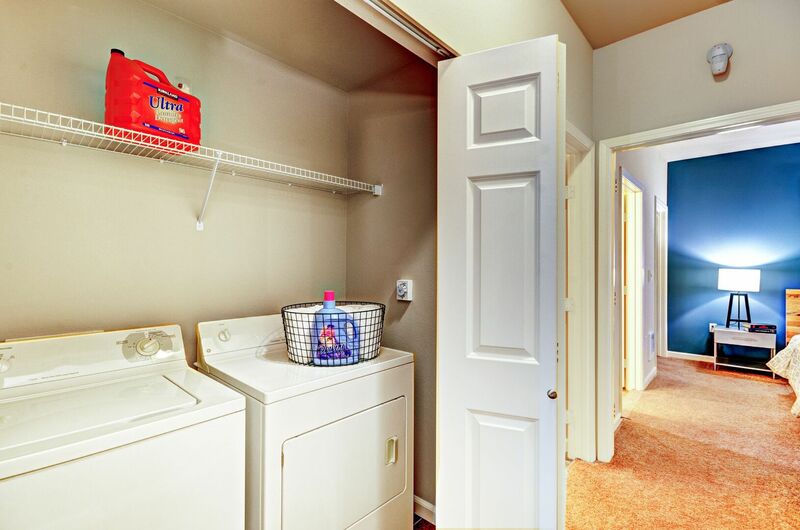 reminiscent of classic homes, this community delivers features that help you comfortably unwind. 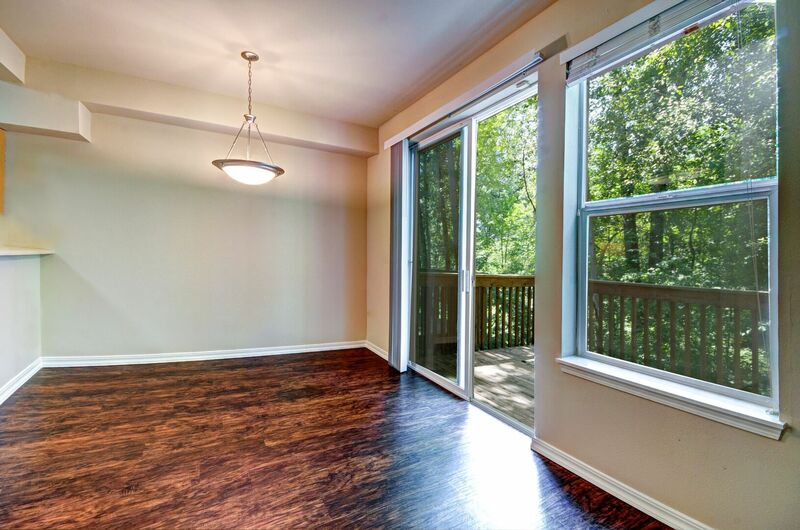 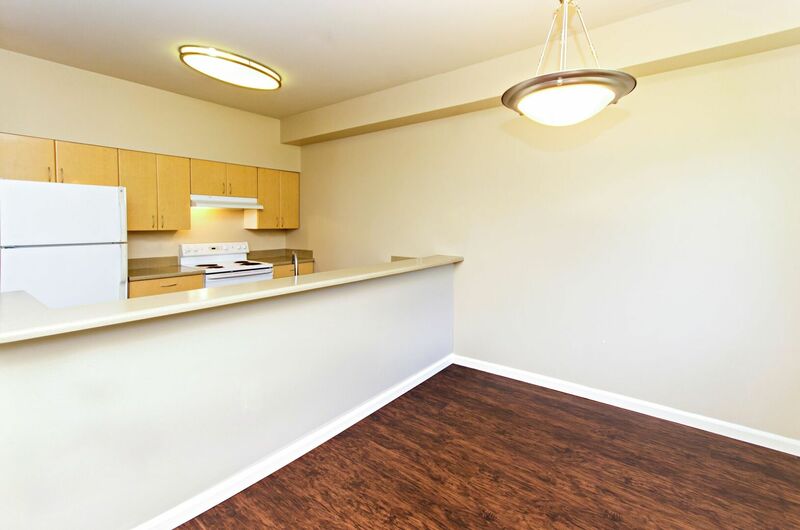 Scroll through the gallery for your first impression, and then call the leasing office to rent your next home at Springbrook today.